– Joseph Bathanti, North Carolina Poet Laureate (2012-14) Buy Book Here! 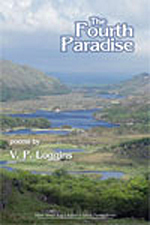 The Fourth Paradise is an evocative and almost mystical collection of poems that pays tribute to family, to Ireland, and to myth. New Collected Poems features the first nine volumes of poetry by Eavon Boland, one of he foremost contempory poets in the English language. 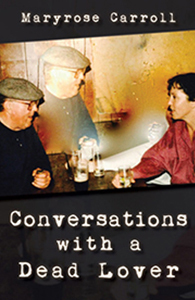 Boland emerged in the 1960s as a powerful new poetic voice in Ireland. Her poems challenged the male-dominated Irish canon, while at the same time situating her within the rich Irish poetic tradition. A long-awaited and much anticipated colletion of nearly 800 poems from more than fifty of the most intriguing and important Irish poets writing since World War II, Wes Davis's An Anthology of Modern Irish Poetry is the most comprehensive work of its kind. Compact, careful, thoughtful and even wary, the second book of verse from Laird (who grew up in Northern Ireland and lives in London) gives the U.S. a fine representative of what younger mainstream British poets are doing right now. A Bard’s Tale is a collection of poems inspired by Ireland and her people. This is an interesting work that anyone is sure to enjoy. There are poems about the author's family and tales about the heros of Ireland's troubled history. 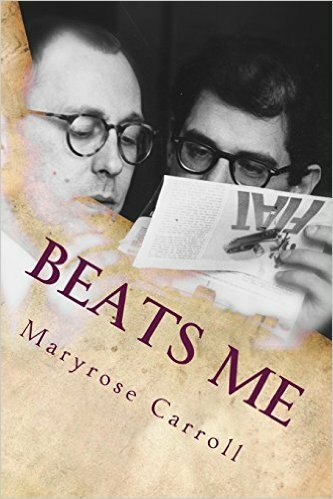 The author has studied Ireland’s history and is striving to find peace and resolution for Ireland’s troubles. This collection is lyrically, thoughtfully, and passionately written. The serene landscapes and the turbulent history of Ireland have inspired the greatest writers in the modern literary canon. Recorded in the brilliant journalism of James Stephens and others, Ireland's struggle to go from a province to a full-fledged nation also echoes in the work of poets and playwrights such as J.M. Synge, James Joyce and William Butler Yeats. The literature conveys the beauty of the green-reached hills, the "brown imperturbable faces" of the houses in Joyce's Dublin, the barren thorns of a winter's night.